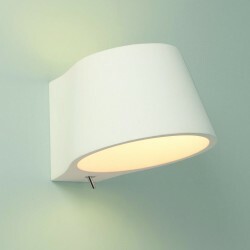 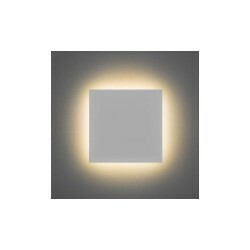 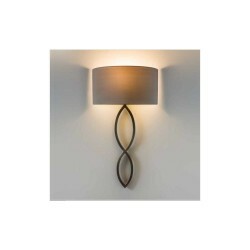 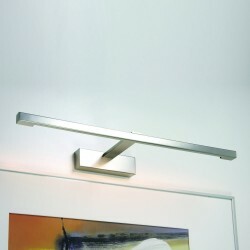 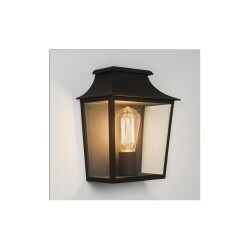 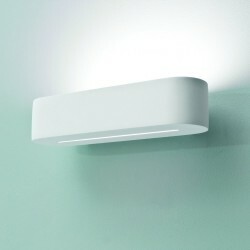 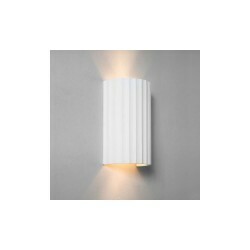 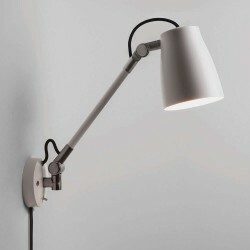 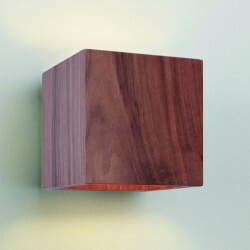 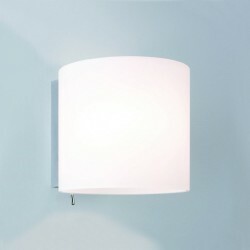 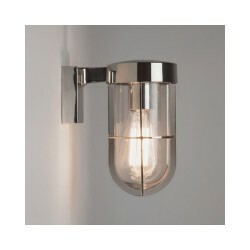 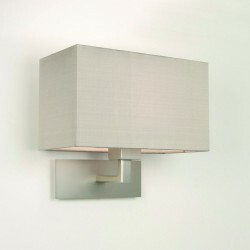 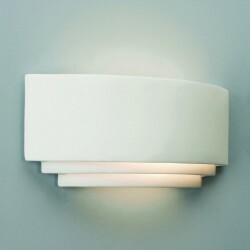 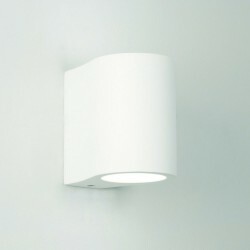 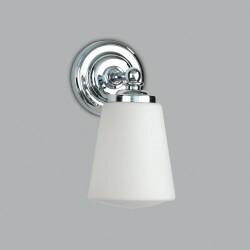 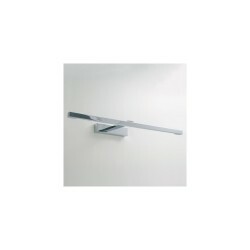 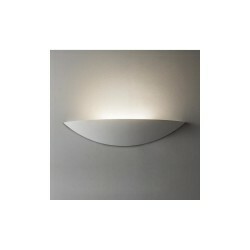 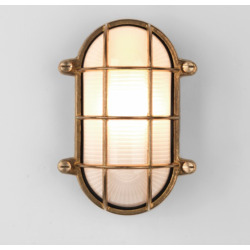 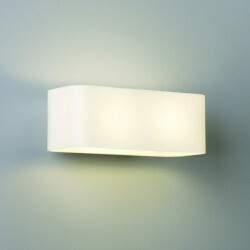 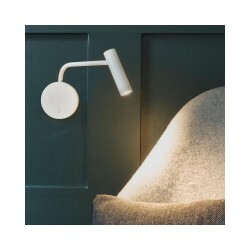 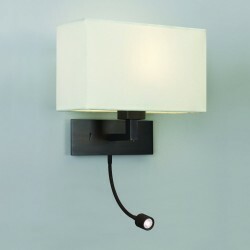 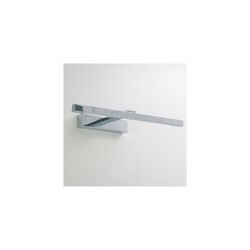 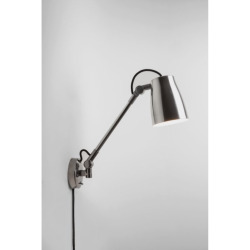 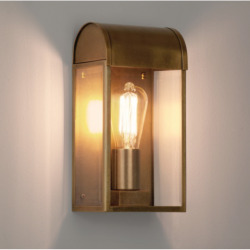 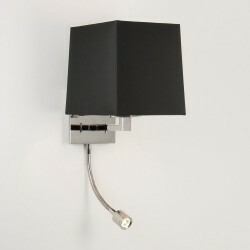 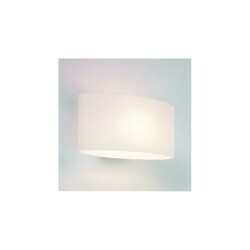 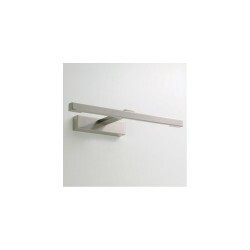 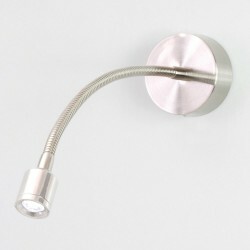 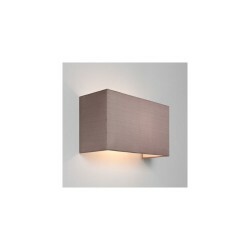 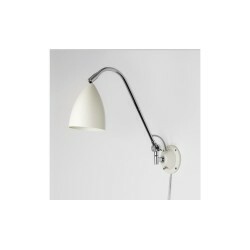 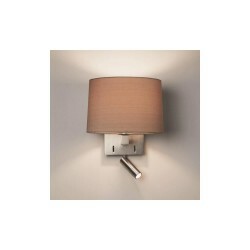 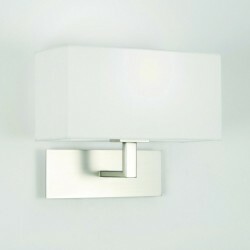 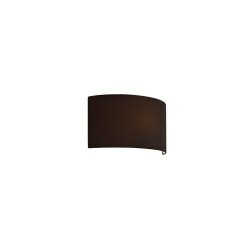 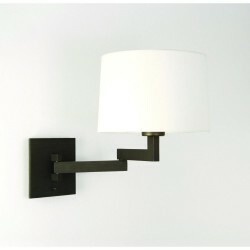 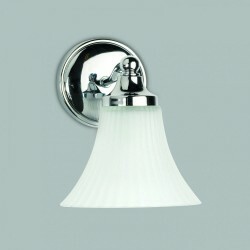 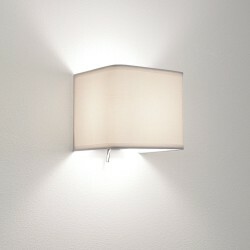 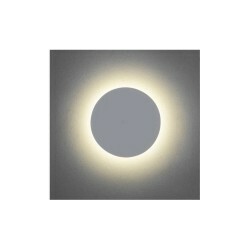 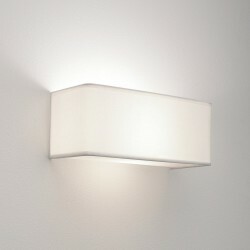 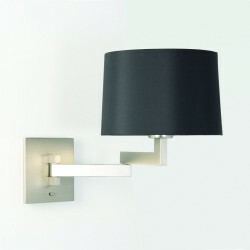 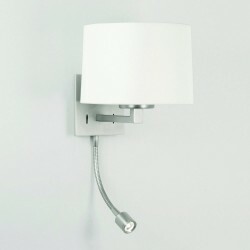 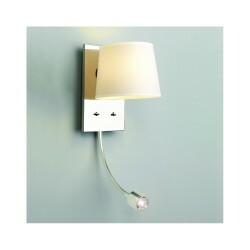 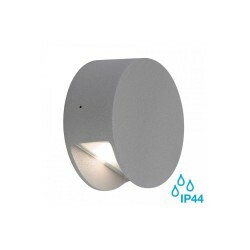 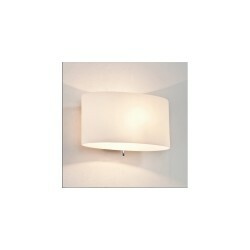 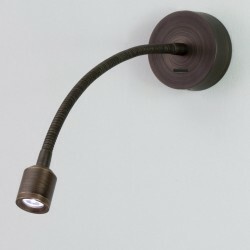 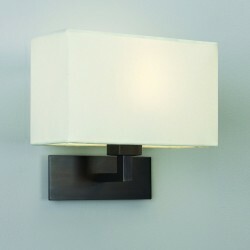 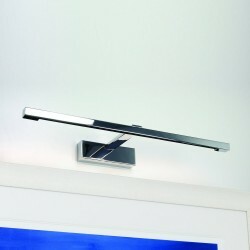 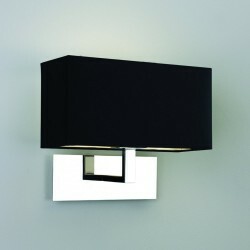 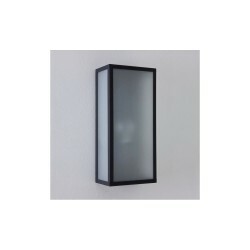 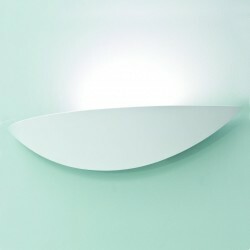 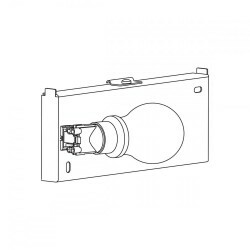 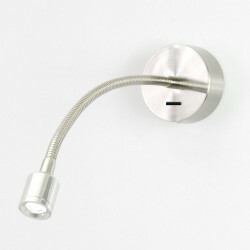 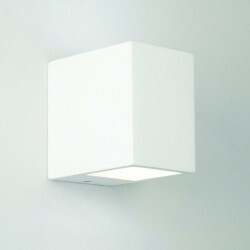 Astro Lighting Park Lane Grande 1080004 Nickel Interior Wall Light at Love4Lighting. 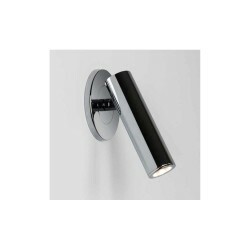 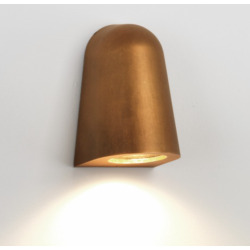 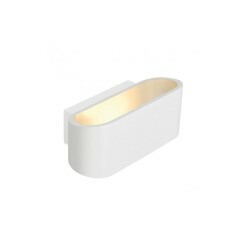 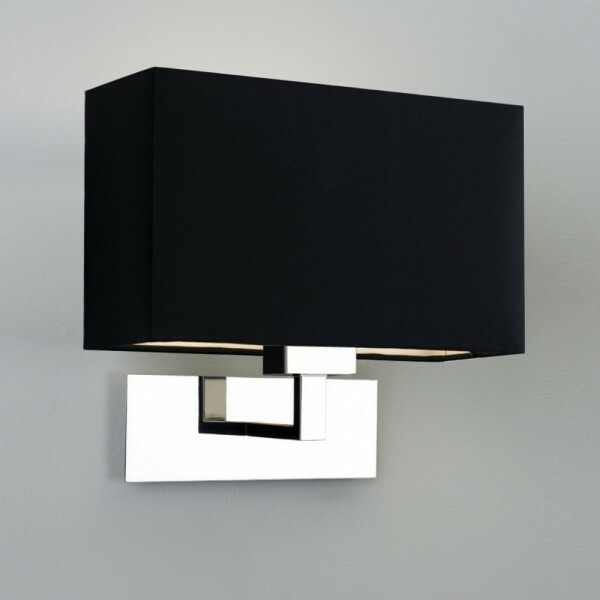 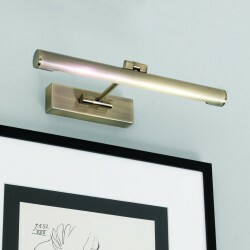 The Astro Lighting Park Lane Grande 1080004 Nickel Interior Wall Light oozes contemporary styling and finesse and will make a real impact on walls in any modern, trendy interior. 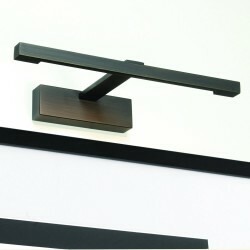 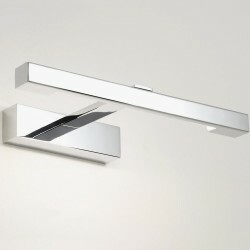 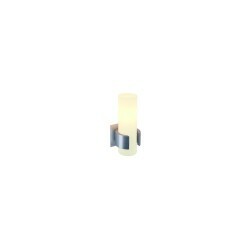 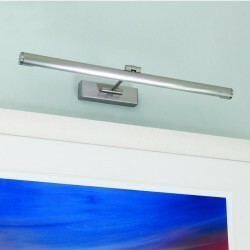 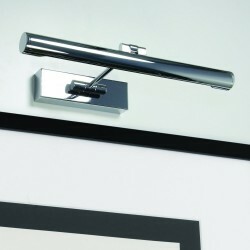 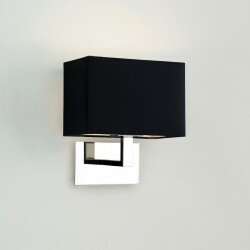 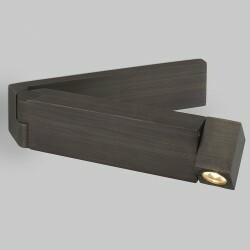 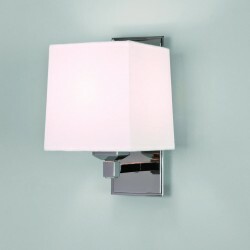 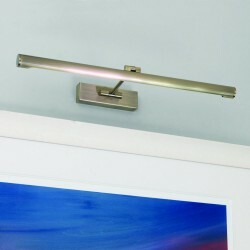 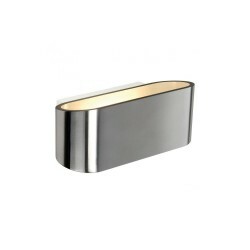 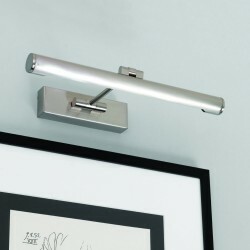 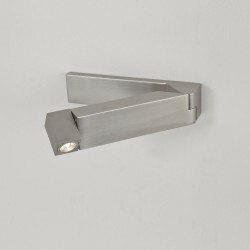 The square, striking design has a polished nickel finish. 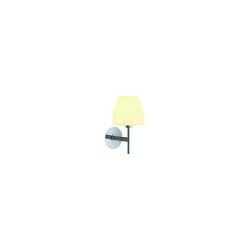 Please note that the shade is not included in the purchase.